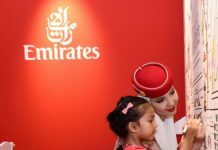 Emirates and Qantas today unveiled details of benefits that will be available to frequent flyers through their proposed partnership. 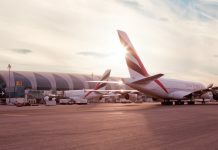 The Emirates and Qantas partnership, which remains subject to regulatory approval, is designed to offer customers a seamless travel experience across one of the world’s largest networks. Earn Qantas Frequent Flyer points or Emirates Skywards Miles on Emirates and Qantas flights. (Emirates Skywards members will be able to earn Skywards Miles on Qantas international flights and domestic flights that are part of a continuous international journey with Emirates or Qantas). An expanded network for members of each program to earn Qantas Status credits and Status bonus or Skywards Tier miles and Tier bonus when they travel on codeshare flights. 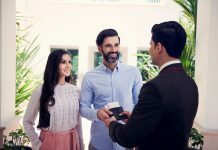 Redeem points/Miles on any part of the Qantas or Emirates network – a combined total of more than 175 destinations worldwide. 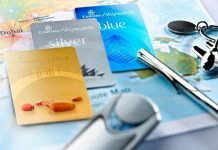 Access to both Qantas and Emirates lounges for Gold members (or above) of either program in Australia, Europe, the Middle East and North Africa. Have their tier status in either program recognised with both airlines when flying on the joint Qantas-Emirates network (where available). Chief Executive of Qantas Loyalty, Lesley Grant, said the benefits announced today would give frequent flyers of either airline the opportunity to earn and redeem points or Miles across a massive network. 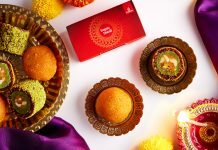 “Our shared goal has been to offer Qantas and Emirates customers the best global network, flying the largest combined A380 fleet and supported by the best rewards for our frequent flyers,” said Ms Grant. “Both airlines already offer some of the highest quality travel experiences, including our lounges and loyalty benefits, so this is about bringing together the best of both worlds,” she added. “Now today we are unveiling the wide range of benefits that our members can enjoy as part of the Emirates and Qantas partnership,” added Mr Antinori. Through the partnership, Emirates’ customers can now choose from 32 Australian destinations that Qantas operates to including Canberra, Port Lincoln, Cairns and Hobart, opening up Australia to passengers from all over the ever expanding Emirates network, with travel from 31 March 2013. 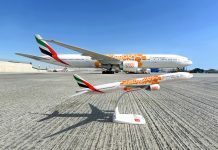 Emirates and Qantas have also announced their shared baggage policy on certain routes for travel from 31 March 2013. To enable a more seamless experience as customers travel on the joint network, Qantas will move from a piece and weight system, to a weight system, for all international flights – excluding those to/from the Americas. Qantas Frequent Flyers, Qantas Club members and Emirates Skywards members will enjoy additional allowances when travelling across the joint network. As part of this alignment, Emirates will increase its pre-purchase excess baggage discount to 30 per cent.